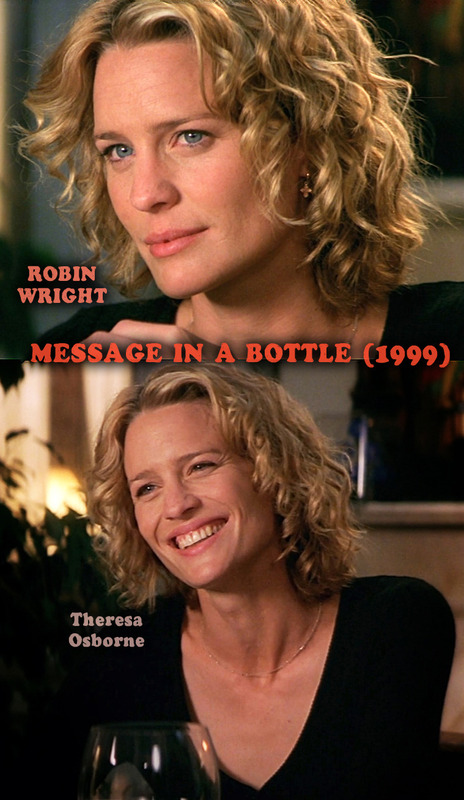 Plot: Based on a Nicholas sparks novel, “Message in a bottle” is the story of Theresa (Robin Wright) who finds a message in a bottle along the shore. 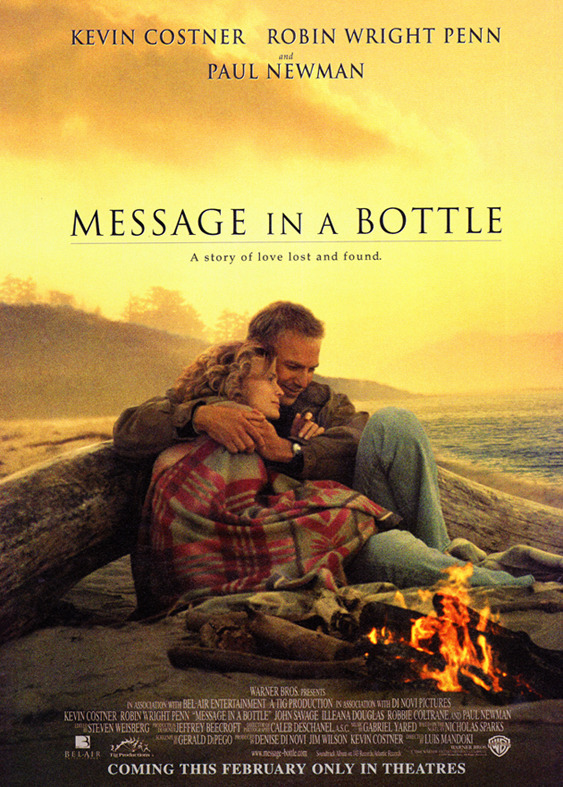 The message is from Garret (Kevin Costner) a man who deeply loved his wife and has lost her. 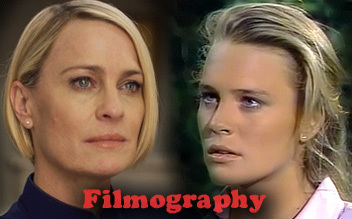 Theresa slowly begins to fall in love with him and embarks on a journey to know him better. Cast: Kevin Costner, Robin Wright, Paul Newman, John Savage, Illeana Douglas, Robbie Coltrane, Jesse James, Bethel Leslie, Tom Aldredge, Steven Eckholdt, Karen Fowler & Hayden Panettiere. 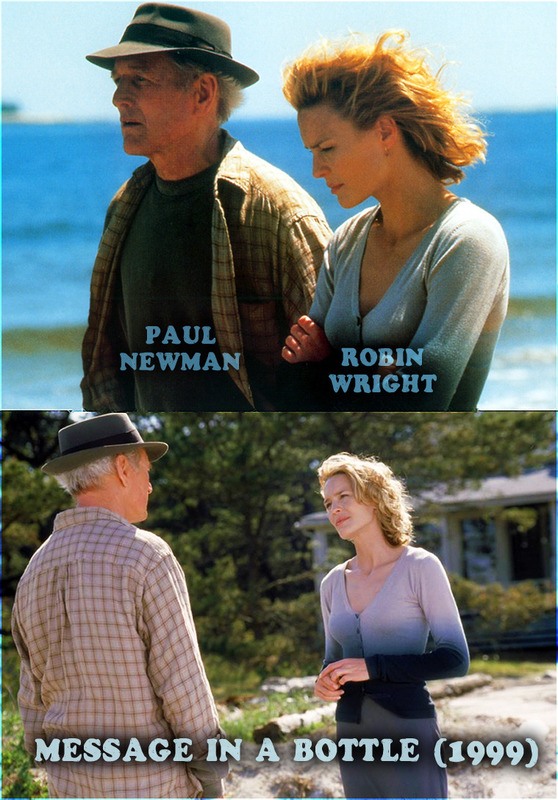 -This is the 1st film adaptation from a Nicholas Sparks novel. 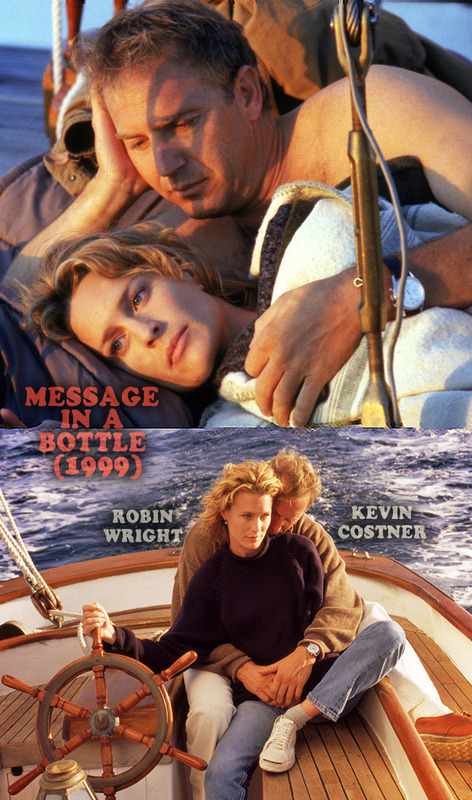 -The film received 4 Blockbuster Entertainment nominations in the category of Drama/Romance: Favorite Actor (Kevin Costner), Favorite Actress (Robin Wright), Favorite Supporting Actor (Paul Newman) and Favorite Supporting Actress (Illeana Douglas).